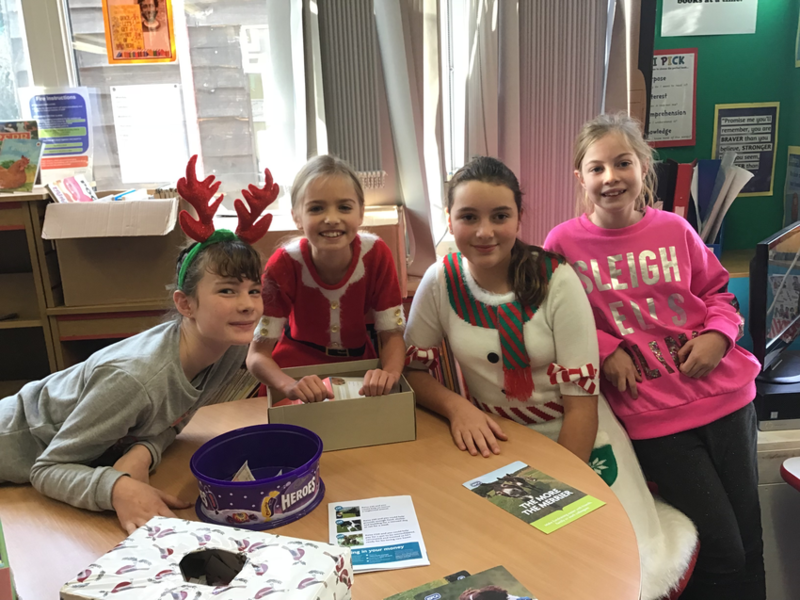 Well done to the girls from Year 6 who carried out their charity card sale today. The girls have all worked really hard creating beautiful, handmade cards and have then organised and carried out the sale totally independently. They have made over £100 for The Brain Tumour Charity and the RSPCA. What fantastic news!